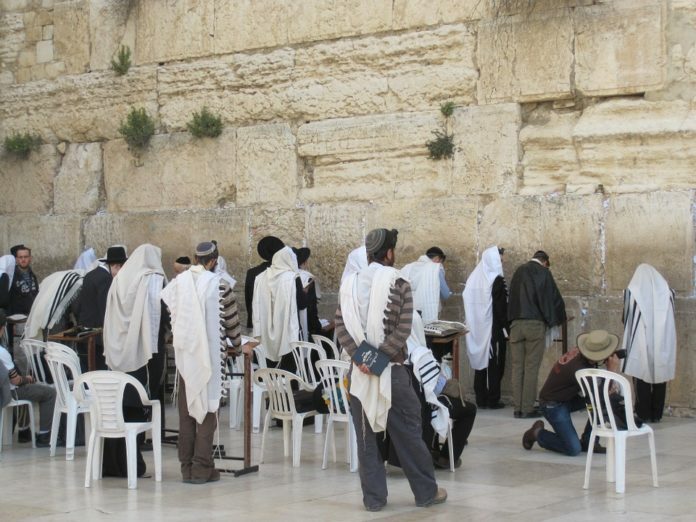 Israel’s Nation-State Law is backed by over half of the Jewish population according to a new survey. Campaigners to amend the controversial legislation commissioned The Midgam Institute to run the poll, in association with iPanel, who interviewed 509 people (18 plus), representative of Israel’s diverse country. Approved by the Knesset last July, the law defines Israel as the nation-state of the Jewish people with Hebrew as the official language. Fifty-three percent acknowledged Israel as a Jewish State, and the same figure noted the law should recognise that Israel is a democracy “with equal rights to all citizens of the State”. Whilst 22% were against adding this note to the law, 25% didn’t have a clear view on this issue. Clearer results saw 61% hold a viewpoint that the State’s democratic identity should match its Jewish identity, 75% believed civil equality should be written in Basic Law, while 43% were in favour amending the new law to reflect this view. 33% would place civil equality in a separate legislation, 10% were against this notion. Thirteen percent of respondents would not amend the Nation-State Law. Brig. Gen. (res). Amal Asad is an advocator of amending the contentious legislation. “The poll shows that the Jewish public in Israel understands the importance of amending the law and the need to safeguard the state’s democratic character alongside its Jewish identity,” he said. Campaigners for amendments have pressed politicians to alter the law after the upcoming elections in April. Israel Resilience Party leader and former IDF chief Benny Gantz, Yesh Atid leader Yair Lapid, Labour Party leader Avi Gabbay, Gesher Party leader Orly Levy-Abekasis, Hatnua Party leader Tzipi Livni, Telem Party leader Moshe Ya’alon and Achi Israeli Party head Adina Bar-Shalom, have offered support to protesters. Previous articleWinter’s here, so get the Gear! Dressing Kids for the Cold. Next articleAsk The Rabbi – Are We Born Into Sin?